We are proud to announce that two Youthbuild Philadelphia students were selected to attend YouthBuild USA’s Conference of Young Leaders in Washington DC. 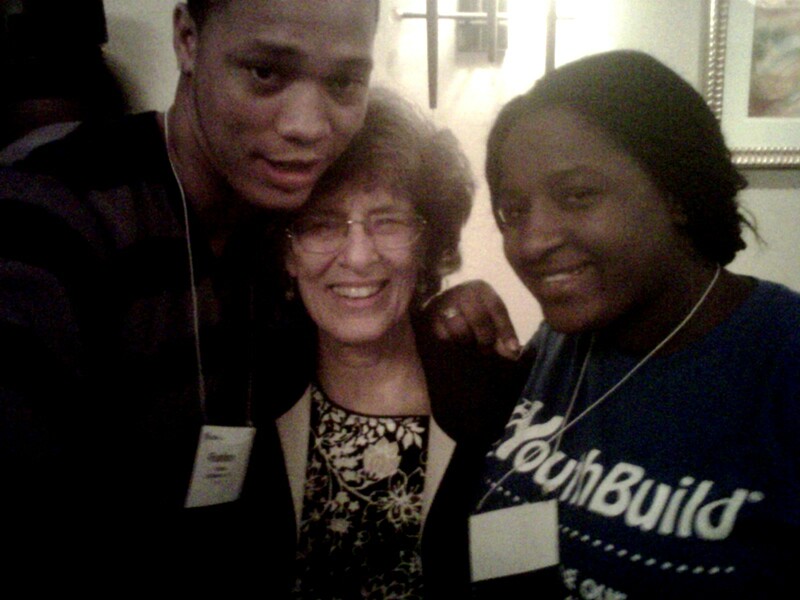 YouthBuild Philadelphia students Rashon Thomas and Shakila Alexander with YouthBuild President and Founder Dorothy Stoneman. Shakila Alexander and Rashon Thomas joined 116 fellow YouthBuild students from programs across the country to discuss the future of the YouthBuild movement, visit state legislators, and run for positions on the National Young Leaders Council. The National Young Leaders Council (YLC) is an elected body of YouthBuild participants and graduate leaders from across the country acting as a national voice for youth in the YouthBuild Movement. YouthBuild Philly 2006 Alumnus Wayne Whack previously served as a member of YLC and now serves as a member of the Executive Team of YouthBuild’s National Alumni Council. By voting for me you will elect someone who can prove it is possible to change themselves and the world around them. As a voice for education I will show future YouthBuild students that their dreams are worth fighting for. 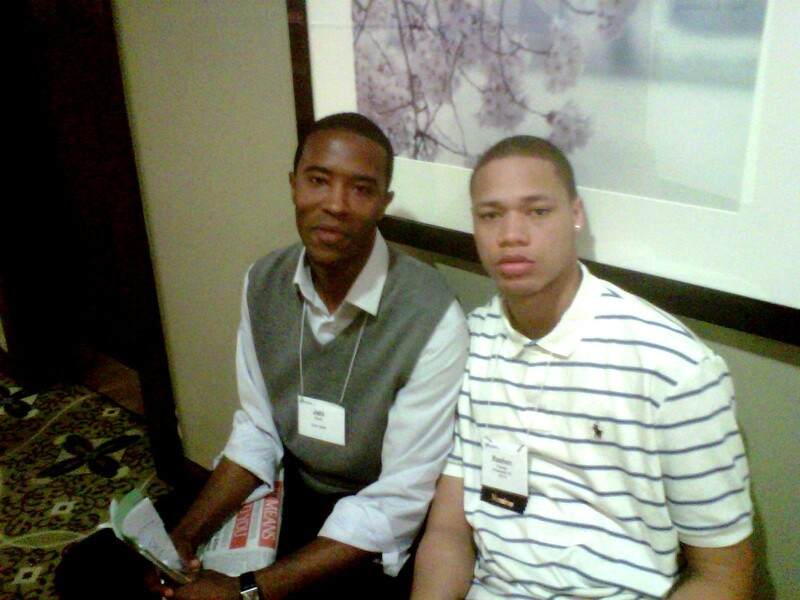 I want to help others just like my cousin Jahi Davis, my teachers, and my mentors have helped me. It does not matter what neighborhood or family you come from- it matters where you are going and how you are getting there. We could not be more proud of the two young stars who stood as outstanding representatives of YouthBuild Philadelphia! See more photos from the event on our Flickr page or YouthBuild Alumni”s Facebook page. Congrates Rashon. Keep up the good work!